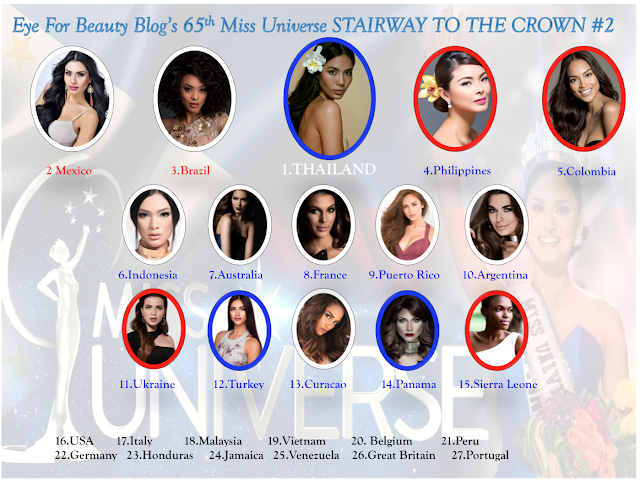 I am very surprised that Miss USA is not in the Top 15!! Gut feeling, Philippines will win back to back!! Miss Curacao is stunning!! Love her! !